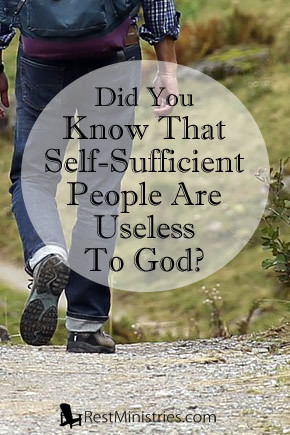 Did You Know That Self-Sufficient People Are Useless To God? How can we find hope in our weaknesses? Knowing that God desperately needs it to work through us. Karlton shares. “Formerly he was useless to you, but now he has become useful both to you and to me” (Philemon 1:11). But such people are of no use to God. The Lord needs praying people, humble people, needy, teachable people, those who are not wise in their own eyes, these are able to serve Him. Give Him the weak, the helpless, the downtrodden, the afflicted. Give Him anyone who can look in the mirror, honestly assess their strength and abilities, and come up wanting–and that is the crew that God wants to change the world with. Luckily for the Lord, there are plenty of us available. We see a mountain ahead of us and think to ourselves: “There is no way I’m getting over that thing without the Lord’s help.” When new problems arise, the first thing we do is pray. And when nothing is going our way, we pray some more. 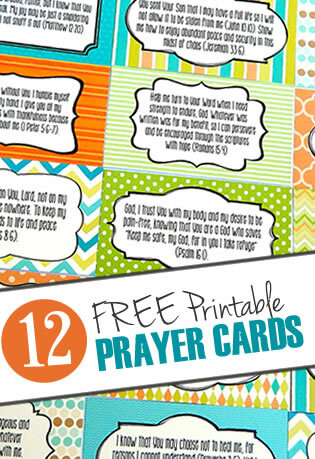 But we don’t “just pray.” We also look to God’s Word, the Bible for guidance. We accept advice from godly people we trust. And we are quiet before the Lord and wait for His Spirit to lead us forward. The Battle belongs to the Lord, but we show up in His corner ready to serve. I invite you this week to add up your weaknesses and disabilities and for a change, consider that not only are these not liabilities to serving the Lord, but they may be the very things that make you useful to Him. Prayer: Dear Lord, too often we add up our lack of abilities and feel that we are useless to You. But help us to turn that around and remember the very things that drive us to our knees place us in a position to look up to You for help. Amen. Karlton Douglas lives in Ohio with his lovely wife. Though it is hard to be grateful for weaknesses, he knows that weakness keeps him dependent upon the Lord and of use to Him. Have you thought that you were useless to the Lord? Maybe you should consider that your weaknesses are the very thing that makes You depend upon the Lord and useful to Him. Filed Under: Coping Skills, Depression, Devotionals, Finding Purpose, What's New? 3 Responses to Did You Know That Self-Sufficient People Are Useless To God? Thanks for this, Karlton! It is truth I needed to be reminded of, and encouraged by. Karlton, this is so true. I was just reading today in Psalm 57 that a broken and contrite heart the Lord will not reject. He loves to use those of us that are broken. Thank you for writing! It’s always just what i need to hear.